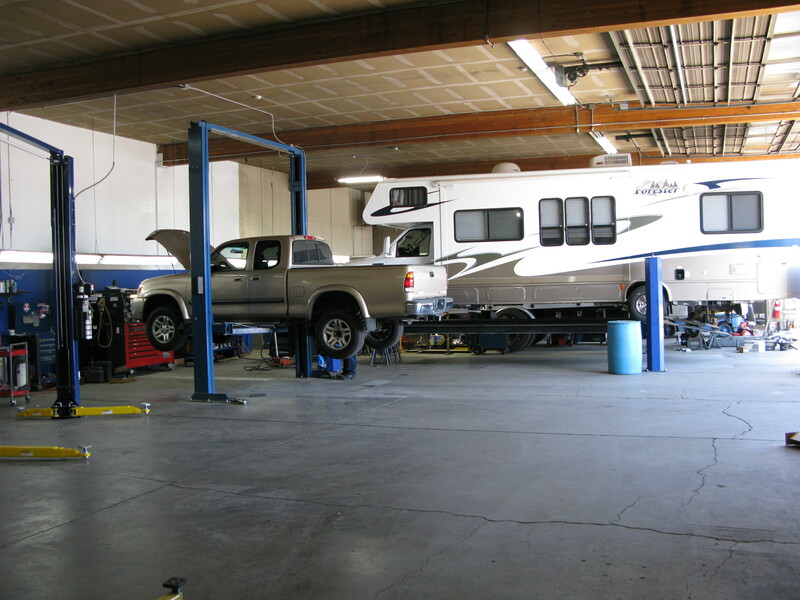 Sunshine Service offers general automotive repair and service for all gas and for some diesel motorhomes. 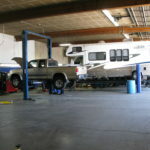 Sunshine also offers diagnostics of driveability, chassis, engine and all engine related repair and service. 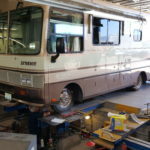 Sunshine does not other repair services for inside the coach, and/or the living area of the RV. 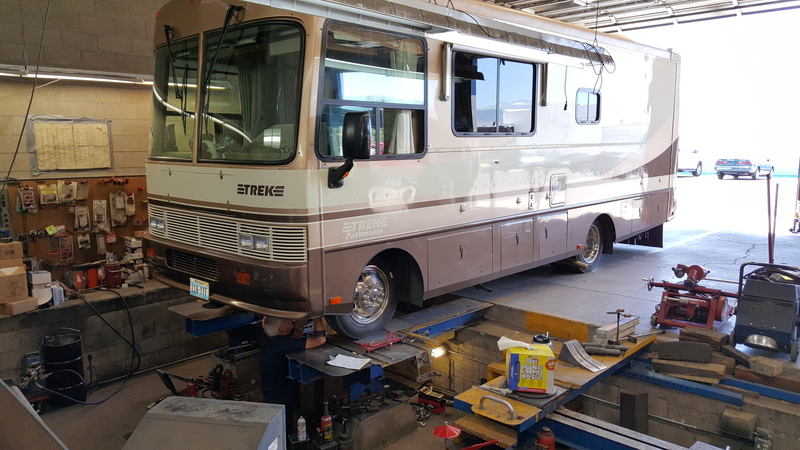 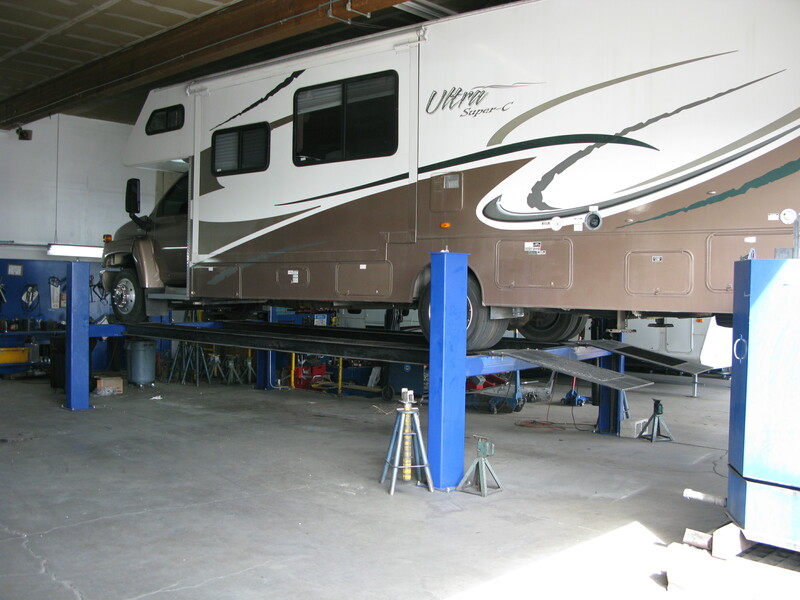 Sunshine specialize in brakes, alignment and handling issues, including the alignment of travel trailer axles. 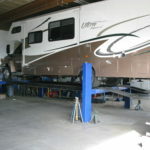 We also sell and install tires up to 19.5\”.